Golden Coast Lemon Bar vape juice is perfect if you're looking for a savory dessert flavor that isn't too rich. Tangy yet not too tart lemons mingle ever-so-perfectly with a balancing sweet shortbread cookie for an awe-inspiring lemon dessert vape juice. 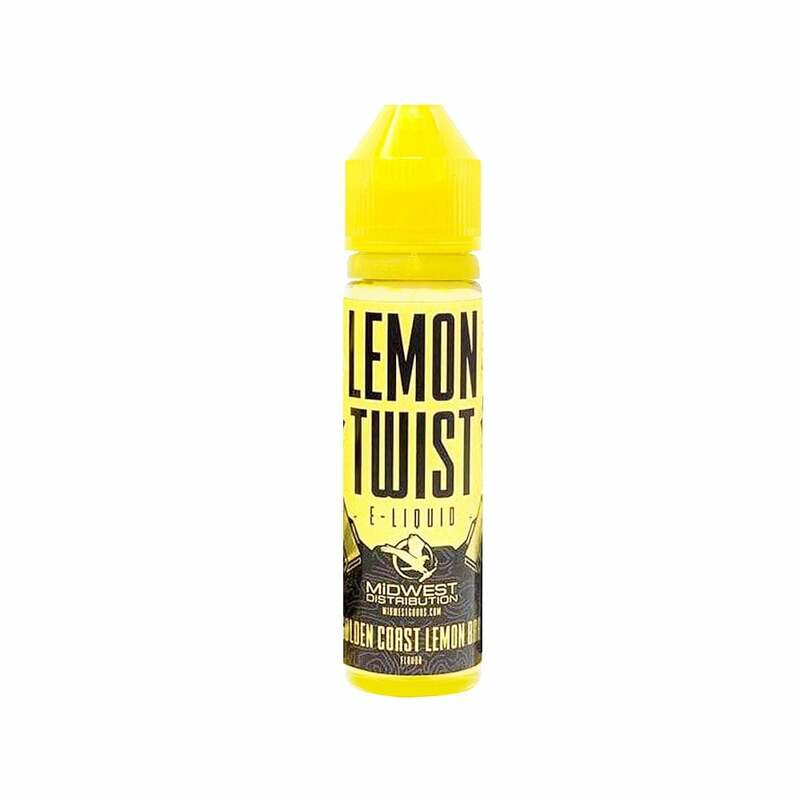 Lemon Twist serves up delicious, lemon-inspired vape juices with a 70% VG formula for fantastic flavor and impressive cloud production. These summery sub-ohm blends from Lemon Twist come in 60ml bottles and are available in a range of nicotine strengths. Taste like pure plastic. Very disappointing!